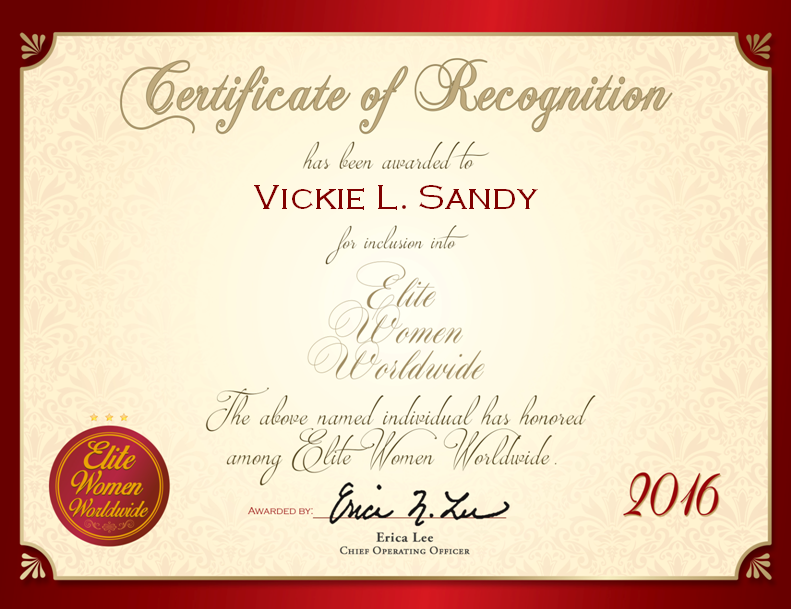 Prescott, Arizona, January 5, 2016, Vickie L. Sandy, Air Traffic Control Specialist at Lockheed Martin Corporation, has been recognized by Elite Women Worldwide, for dedication, achievement and leadership in aviation services. Displaying proficiency air traffic control oversight, Ms. Sandy has been with Lockheed Martin Corporation for more than a decade. In this position Ms. Sandy is responsible for many facets that flight safety and security clearance is contingent on. As a result, she oversees air traffic control, civilian aviation and flight plans, and consults and advises on flight restrictions and meteorological conditions. In addition, Ms. Sandy retains affiliations with work-related organizations, such as the National Air Traffic Controllers Association, the National Registry of Emergency Medical Technicians and the International Association of Machinists and Aerospace Workers. These organizations serve as networks and sources of vocational news. 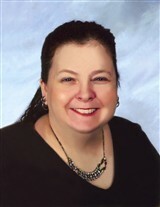 Furthermore, Ms. Sandy is a volunteer EMS, EMT and paramedic. She is First Aid and AED Certified. She is involved with various archaeological institutes in the country as well as the Nature Conservancy and the Natural Resources Defense Council. She graduated Fairmont College in 2001 with a Bachelor of Arts degree with various awards and honors. Ms. Sandy has been a working professional for more than 26 years, and has spent the past 12 at Lockheed Martin. In addition to ensuring the safety of the skies and aviation, she publically speaks and writes and publishes poetry. She attributes the success in her career to the support she has received from her parents.